We have a bespoke product for Yachts for P&I, Hull damage, personal effects and toys. 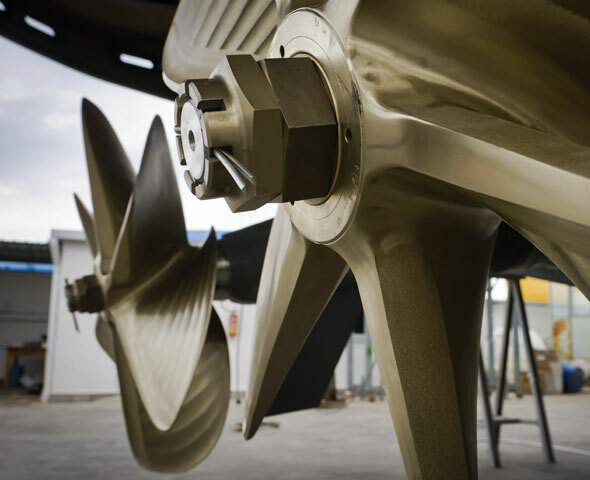 The specialist yacht market is just one of the areas that Carina have expertise in, our products cover the multitude of risk that yacht owners and managers are exposed to in their day to day operation. 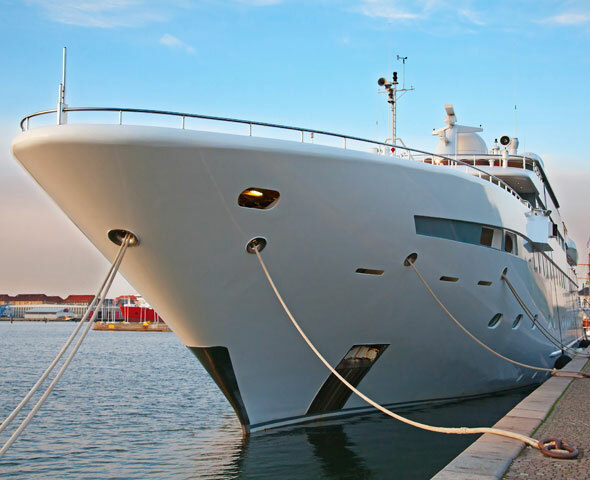 Carina offers a bespoke yacht policy for yacht owners and managers operating worldwide. 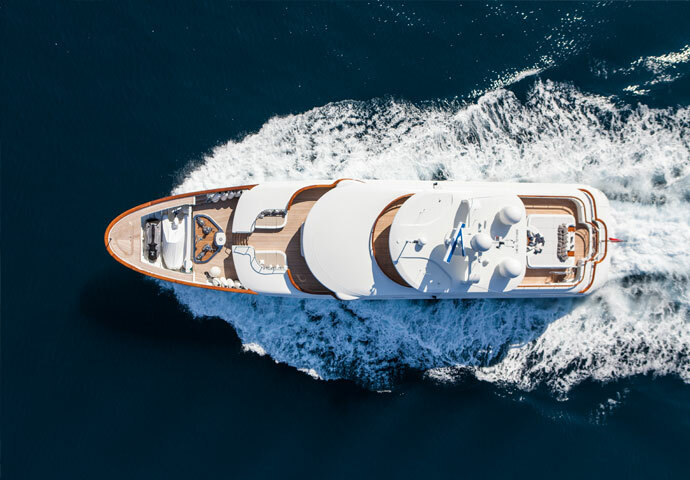 Carina can provide cover for physical loss or damage to the hull and machinery of the yacht. 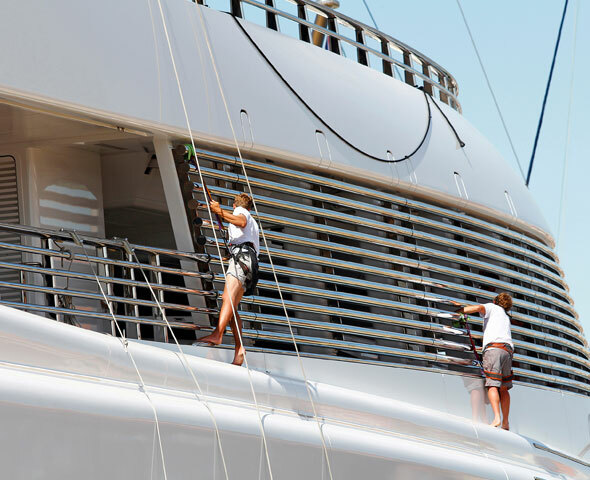 Carina arranges Personal Accident cover for crew and guests on board the yacht.